and 3 Generations of Quality Service. 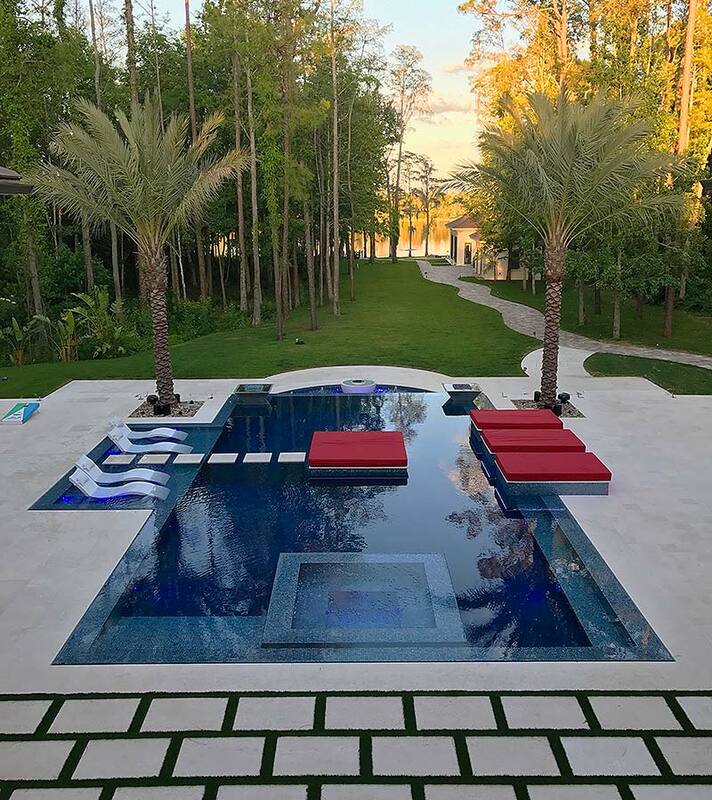 If you are looking to repair or upgrade your existing pool in Central Florida, there is no better team to work with than our custom pool builders here at BM Wemple Pools. Family owned and operated for three generations, we’ve been serving clients in our home state of Florida for over 40 years! We owe our impressive longevity and growth to our exceptional service and extraordinary results, and we’re always doing what we can to raise the bar. Owning a pool is a year-round commitment, and no one knows that like we do. With the ability to keep your pool functional from summer to winter and back again, we have everything necessary to keep you covered every month of the year. From comprehensive pool repairs to routine maintenance and servicing, we bring the industry’s best expertise and equipment to every project we take on. 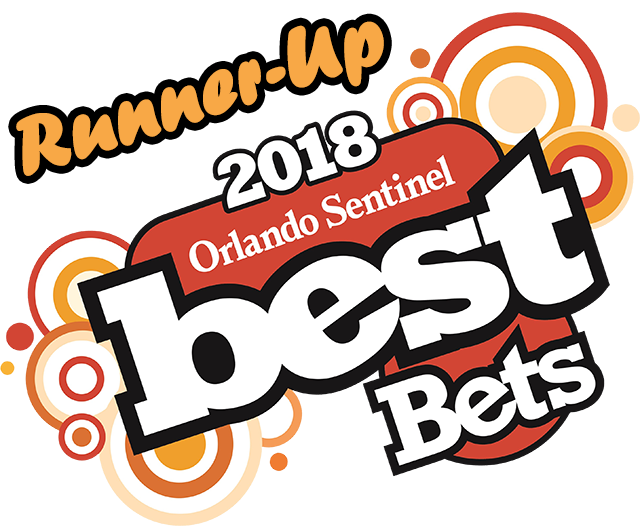 No matter what type of pool-related service you’re looking for in Orlando, FL or the greater Orlando area, our professionals are here for you. 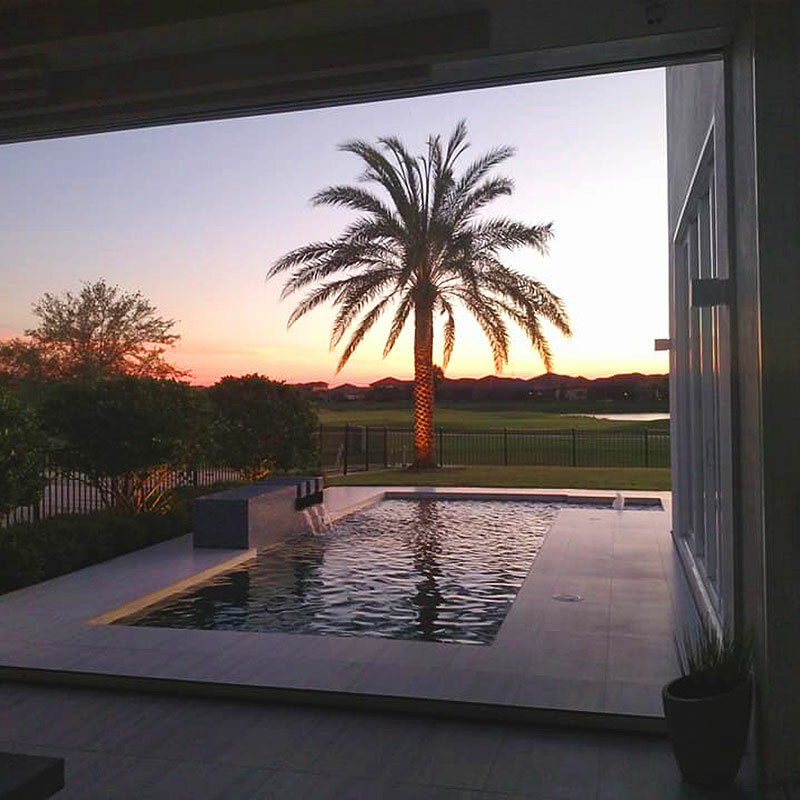 We may not build pools, but as Central Florida’s premier custom pool maintenance company, we offer an extensive list of services for pools and properties of all sizes and styles, with a priority on heating and maintenance in the fall and winter months to ensure seamless service 12 months a year. Our custom approach and commitment to high-quality results have made us the top choice for luxury homeowners and business owners across the state for nearly four decades running, and we’ll never stop working until we’re sure you’re satisfied. I hope this gives you a little insight into our company. We have never lost sight of the fact that it takes you, the customer, to give us the opportunity to provide such service. Thank you again for your continued confidence in our company. Although we’ve grown, we haven’t forgotten the importance of quality service in a timely manner. At BM Wemple Pools, we don’t just work on pools…we provide industry-leading pool services to help our clients get the best pools possible at prices that won’t break the bank. Using our decades of repair and renovation experience, we approach pool repairs and maintenance with meticulous preparation, and a focus on year-round quality. What sets us apart is our big-picture perspective; instead of cursory, surface-level inspections, we delve deep to identify potential issues before they arise and provide services customized to your pool, your habits, and the season—particularly during the fall and winter. 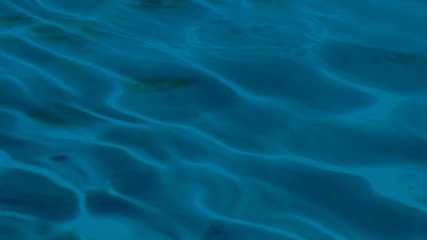 The largest number of pool service personnel in Central Florida for better response time. The most qualified service technicians in the industry. Functionality as a factory-authorized warranty station, giving us the ability to make onsite warranty coverage determinations and replace equipment with less downtime. The most well-equipped vans in the industry that carry most necessary replacement parts. GPS-tracked trucks to provide you with accurate accountability. Computerized tracking of routes and invoices. Qualified service technicians available by phone Monday through Friday. Special attention to seasonal issues, particularly in the fall and winter. Call now to take your pool to the next level!